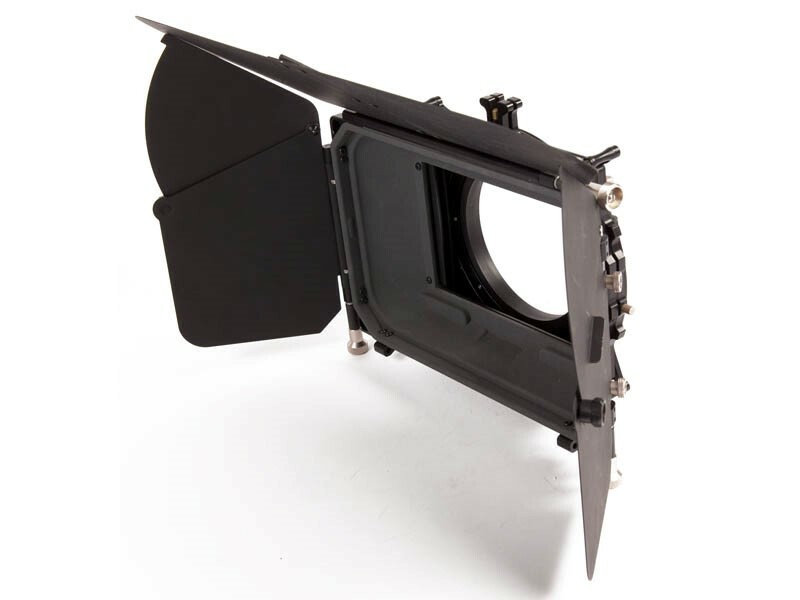 The Genus Elite is a 5.65" x 5.65" 2-Stage matte box in a 15mm (Lightweight) configuration. 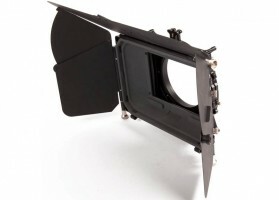 It also includes a clamp on adapter for use without rods. We also have a range of filters available.